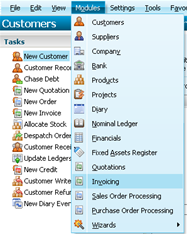 In the Sage Accounts software you are able to add your own Invoice templates that can be used. 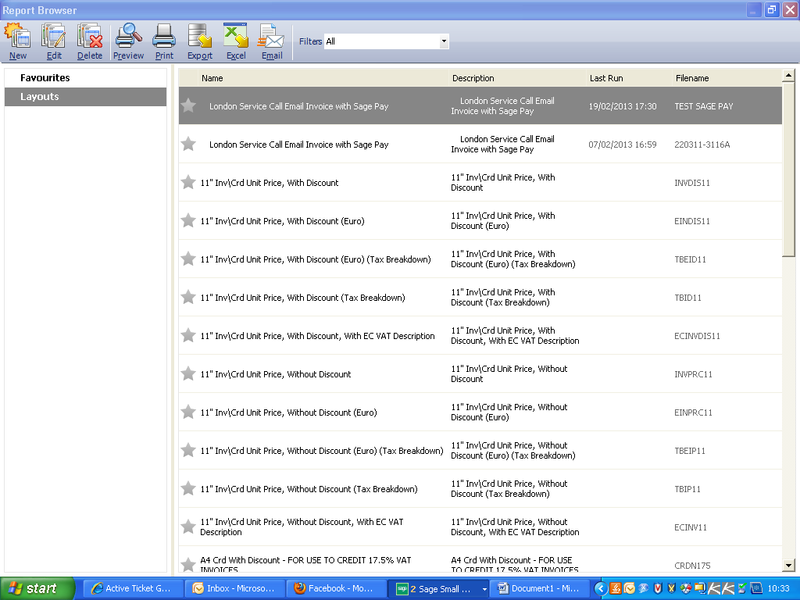 You will then be able to select the template you want to use for each invoice you send to a customer. 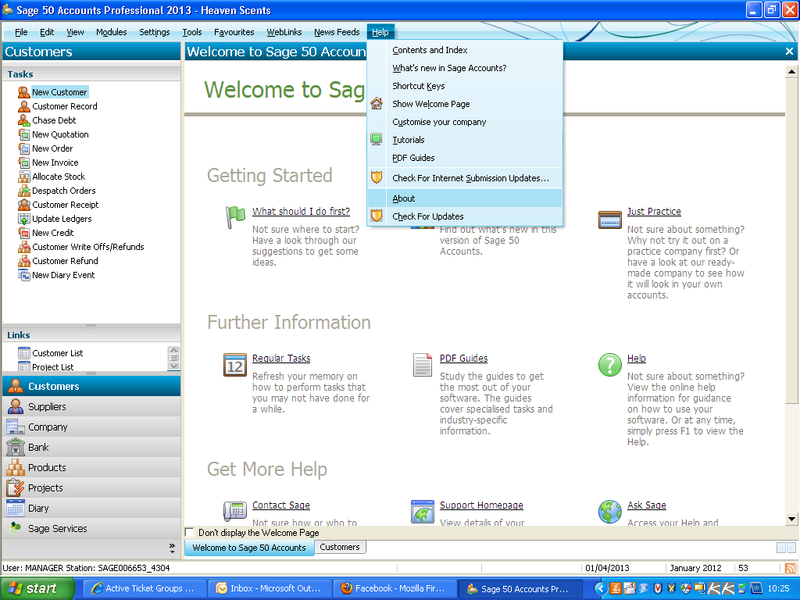 Once you have opened your accounts software you will first need to click on the Help option, followed by About. 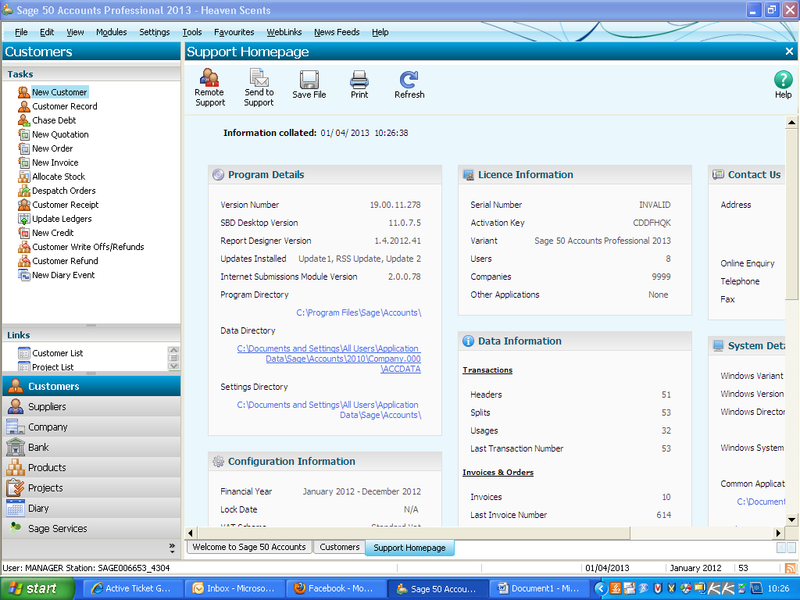 After opening the about page you will need to select Data Directory to launch the correct folder. 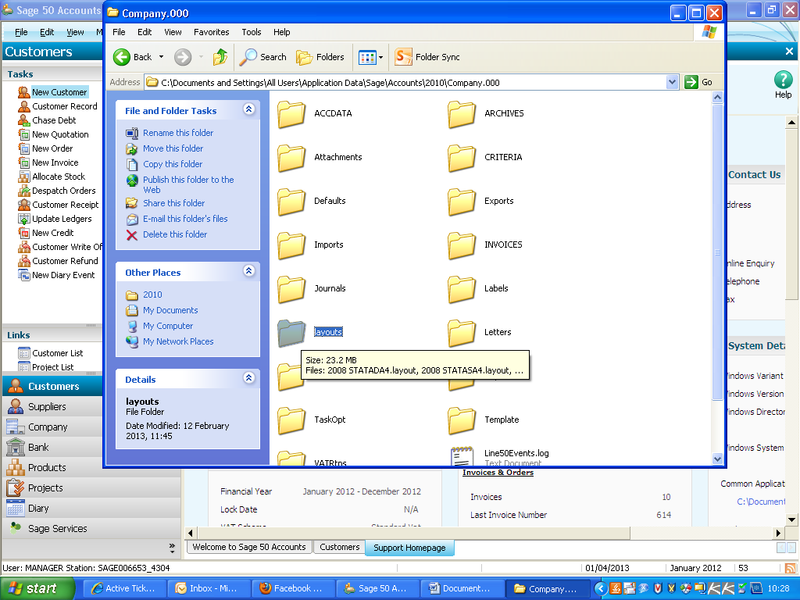 Once you have loaded the folder you will need to select the “Up” folder button which can be found beneath the favourites option on the screen. 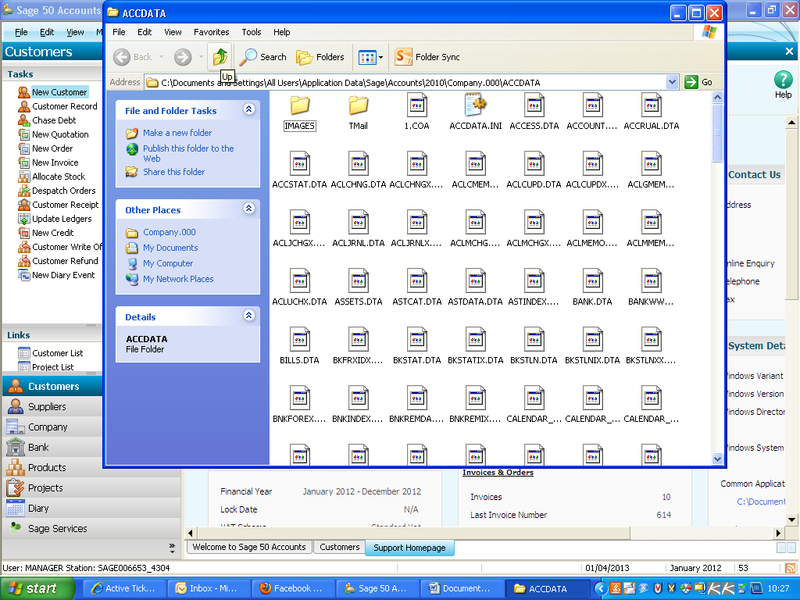 You will now need to select the layouts folder and paste your new layout into this destination. Now that you have placed your new layout into the correct folder you will be able to view this by selecting Modules, followed by the Invoicing option. 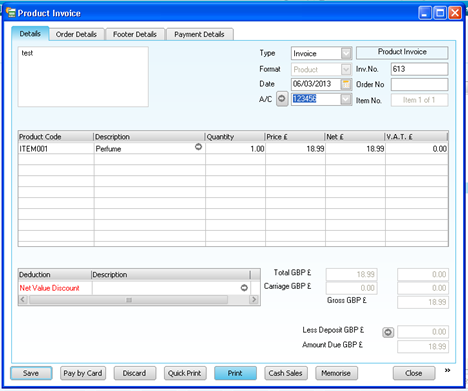 Simply double click on an invoice and select the print option. You are then able to select the Layouts tab from the left hand column and scroll until you locate your new invoice template that you would like to use.